MAGNA JAMES LTD DBA Northstar Engineering is a small business founded in 1974 (Cage Code OXK38). 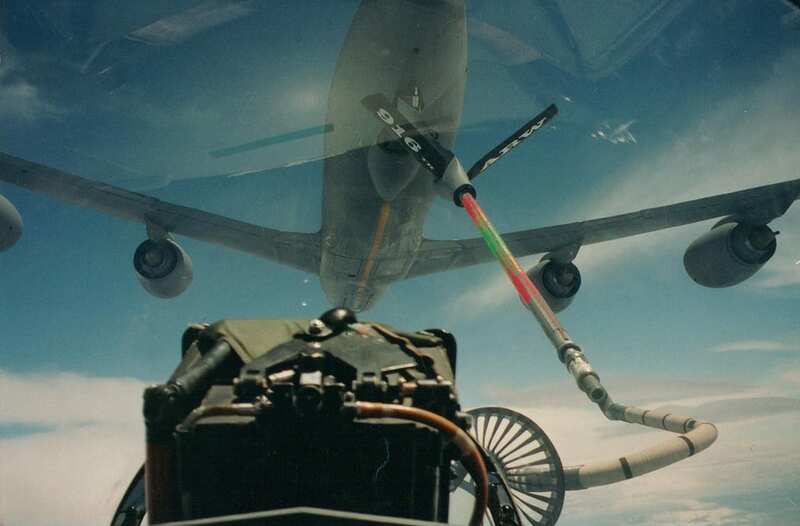 Northstar has over 40 years experience in the aerospace industry, utilizing leading edge technology, to design, manufacture, qualify, test, and globally support aerial refueling systems and aircraft external fuel tanks. © 2018, Northstar. All Rights Reserved.